The move follows a lawsuit by powerful shareholders Carl Icahn and Darwin Deason, who together owned more than 15 percent of the group and had vigorously opposed the merger announced in January. In Tokyo, Fujifilm disputed Xerox's "unilateral decision." The company called on the Xerox board of directors to "reconsider their decision." Xerox said the board would immediately convene to "evaluate all strategic alternatives to maximize shareholder value." The conflict was the latest involving a big company and a high-profile shareholder activist, in this case Icahn, a battle-tested billionaire who has aggressively challenged companies since the 1980s. Icahn and Deason had in late April won a temporary injunction against the merger after a New York judge agreed the deal prioritized the interests of the Xerox CEO over that of the company's shareholders. In early May, Xerox announced Jacobson would be stepping down before reversing its decision two days later. 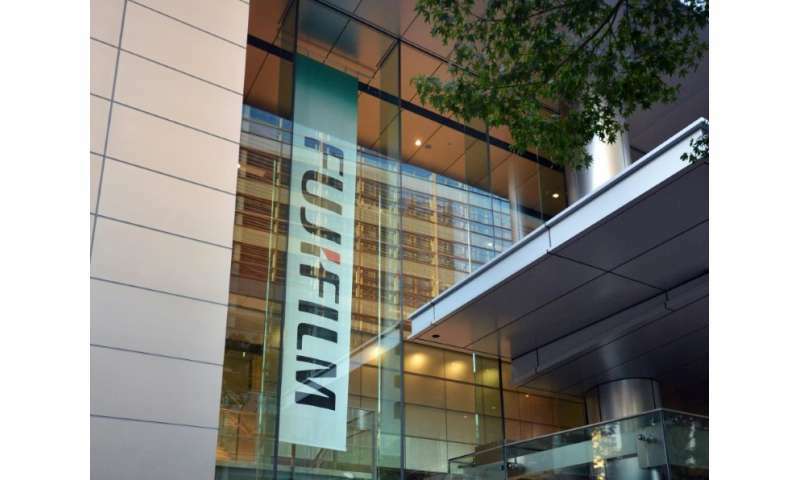 Reacting to the news, Icahn said: "We are extremely pleased that Xerox finally terminated the ill-advised scheme to cede control of the company to Fujifilm. Under the terms of the merger Fujifilm would have held 50.1 percent of Fuji Xerox while current shareholders would have received a special cash dividend of $2.5 billion. Deason and Icahn were also unhappy about a secret 2001 deal between Xerox and Fujifilm which contained a clause that prevented the Xerox board from seeking another buyer, effectively shortchanging the company's shareholders. The deal announced Sunday is a victory for so-called activist shareholders, among whom Carl Icahn is considered one of the "fathers." It comes after activist fund Elliott won a weeks-long power struggle with Vivendi over Telecom Italia by wresting control of the company's board in early May.